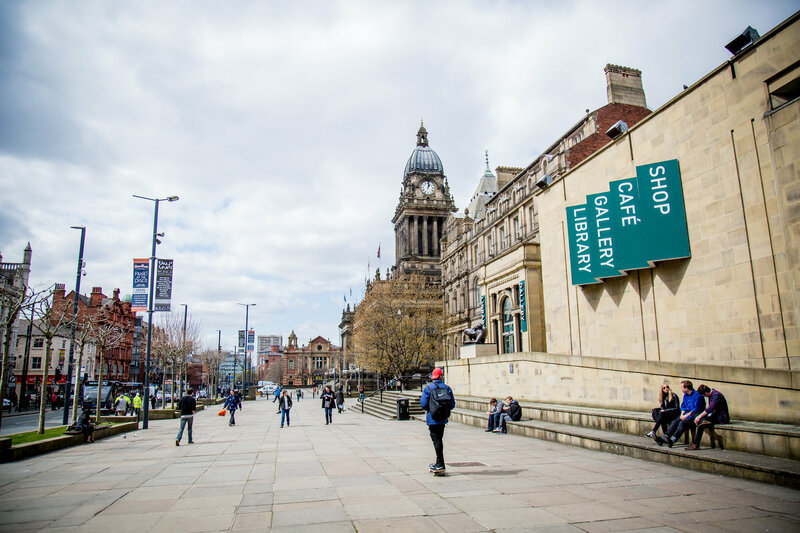 Let’s explore Leeds! Come along to the Leeds Art Gallery after class! We’ll explore this great (and free!) museum to see some beautiful pieces of art. We hear they have a great café, too! Look for more details in school soon!